The Dunfield Terror by William Meikle–Out Now! 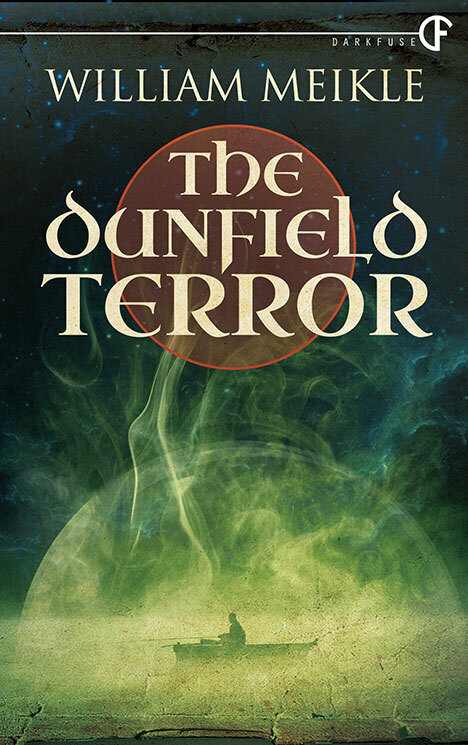 THE DUNFIELD TERROR, a new tale of supernatural terror from William Meikle. Coming April 7th in limited edition hardcover, paperback and ebook. The old stories tell of a post-war experiment gone wrong. Now a terrible mistake from the past has returned and brought with it death and destruction that threatens to overrun the town on the worst night of the year. 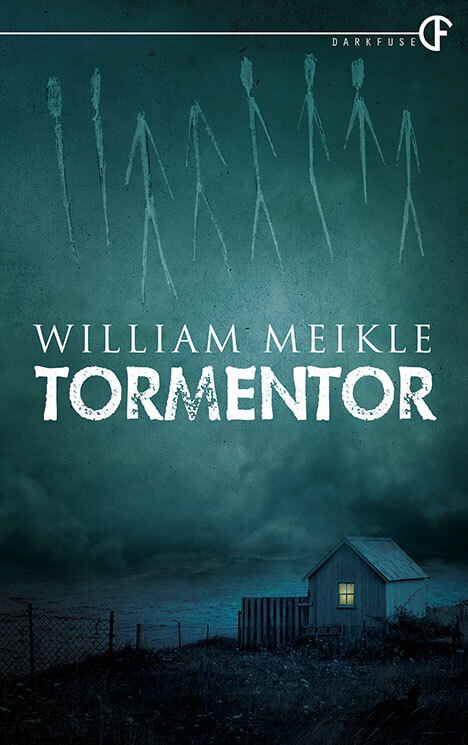 Tormentor by William Meikle–Out Now! TORMENTOR is a new Scottish supernatural novella in hardcover and ebook from William Meikle and DarkFuse. Conduits Makes a Great Gift! It’s Cyber Monday–why not buy a book? 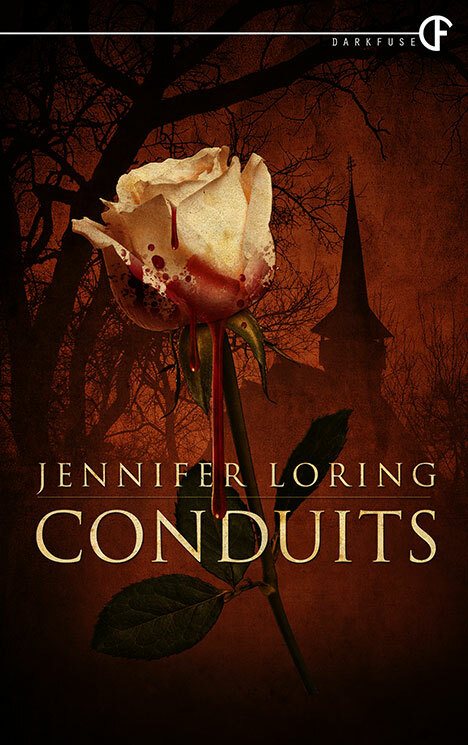 Whether for yourself or as a gift, grab a signed, limited-edition hardcover of Conduits from DarkFuse, or get a Kindle copy at Amazon.com. Get 50% off limited-edition hardcovers! Grab them here.